MDNA is currently looking for a full time or part time RN! Call MDNA today to inquire. 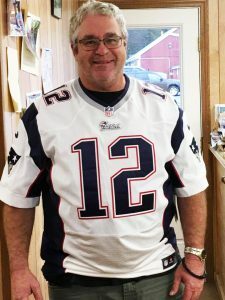 Tom Brady Autographed Jersey Giveaway Announced! 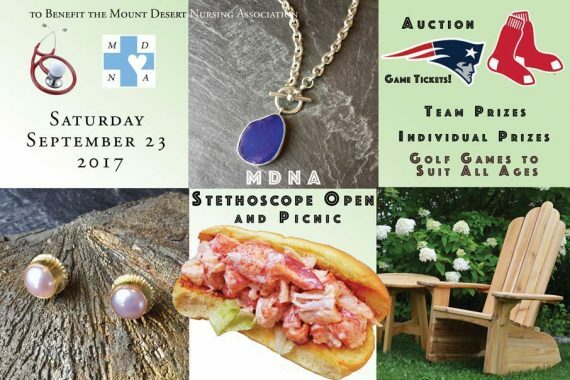 Thank you to all who supported MDNA by purchasing a Brady Shirt Raffle Ticket! We are happy to announce our winner Tim Gott — Congratulations, Tim!!! Thank you for supporting MDNA! Run the most scenic & runner-up best overall marathon—the MDI MARATHON! A HUGE THANK YOU to all those who volunteered to make our Inaugural Golf Tournament a success!!! Carroll Harper & Associates Inc.
Henry R. Abel & Co. LE Norwood & Sons Inc.
MDNA’s Board of Directors is excited to announce that Elise O’Neil R.N. has been hired as of December 5th, 2016 as the in-home nursing care agency’s Nurse Administrator. She joins Heather Lewis, MDNA’s Office Manager who came to MDNA this past spring to lead the organization as it pursues Medicare (and other insurance credentialing) accreditation. part of the MDI Hospital system) where Elise was an RN Care Manager and Heather was the Office Manager. Together they bring a wealth of knowledge about healthcare in a community setting as well as program development for overall wellness.